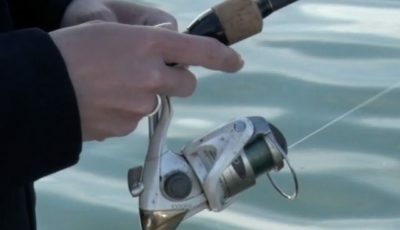 A grand way to open the fishing season.Those that helped make this year’s Governor’s Fishing Opener are calling it a success. 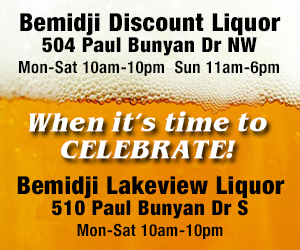 They say the community came together to help showcase the best of the Brainerd Lakes Area. 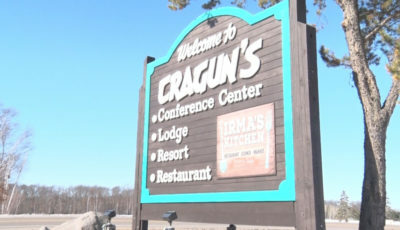 Grand View Lodge says it was a very profitable Mother’s Day Weekend for them. 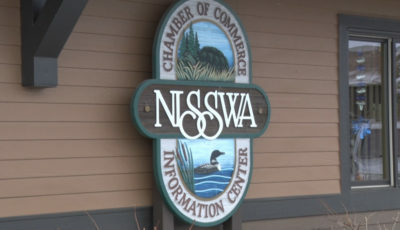 The Governor’s Fishing Opener was a rewarding weekend for not the tourism industry, but it also showed some of the locals that there’s more to do in the area than they previously had thought. Next year the Governor will travel to northeastern Minnesota to celebrate the 2015 Opener on Lake Vermilio,. 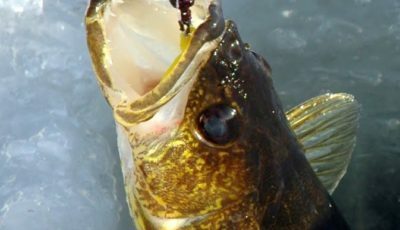 Governor’s office says Minnesota is the number two state for fishing and the opener has become a multimillion dollar event.